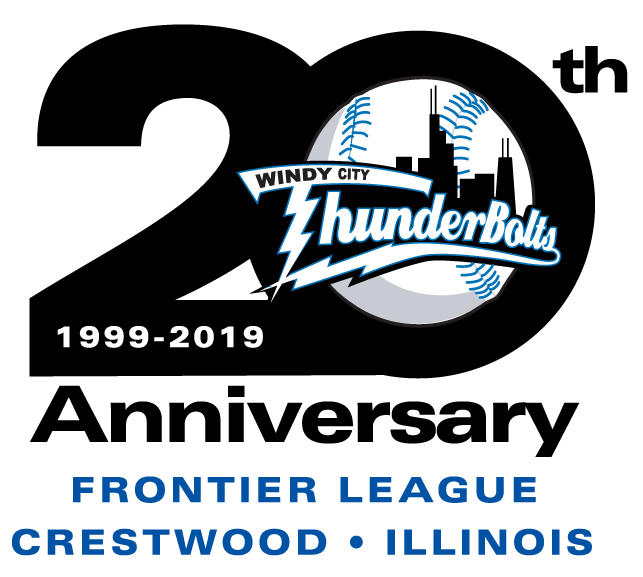 NORMAL, IL – A three-run third inning carried the ThunderBolts over the Normal CornBelters Friday night as they began a six-game road trip with a 4-2 win at The Corn Crib. Normal (6-13) struck first, getting a first-inning run on back-to-back hits by Dylan Kelly and Aaron Dudley. Kelly doubled and Dudley singled him home. 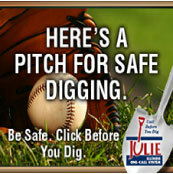 The ThunderBolts (15-4) were quick to respond as the first three men reached base in the second. Reggie Lawson walked, Ransom LaLonde singled and they both scored on Corey Bass’s double. Bass would come across the plate on a Cody Keefer double that made the score 3-1. Matthew Chavarria, making his first professional start for the CornBelters, settled in after the second, retiring 17 of the last 18 batters he faced. Normal tightened the score in the fourth inning. Back-to-back doubles from RJ Perucki and Nolan Meadows made it 3-2. Jake Fisher pitched out of the jam, though, leaving Meadows at second base. He pitched out of another tough spot in the sixth as Normal stranded two men on base and the bullpen for the ThunderBolts did their job, combining to pitch three shutout innings. Bass added a little insurance for Windy City with his team-best third home run of the year in the top of the ninth making the final score 4-2. Fisher (3-0) allowed two runs on seven hits over six innings for the win. He struck out four and didn’t walk anyone. Chavarria (0-2) threw seven innings but took the loss. Cameron Giannini worked the ninth for his league-leading sixth save. The ThunderBolts and Normal continue their three-game series on Saturday night. Ryan Strombom (2-0, 2.11) will start game two for Windy City against the CornBelters’ Eddie Cody (1-0, 7.20). First pitch from The Corn Crib is scheduled for 6:35 and the broadcast can be heard on WXAV 88.3 FM and wxav.com.